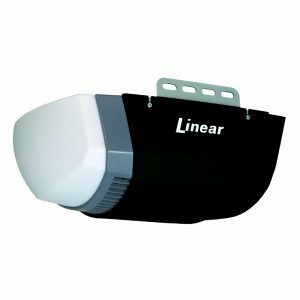 What are the Best Rated Linear Garage Door Openers? Ask us about our LIfetime Warranties on Linear Brand Openers! Garages provide many benefits for homeowners. Not only do these additions create extra storage space, they also help to keep household vehicles in good working order. That said, garages that lack a competent garage door opener can be more of a headache than a perk. 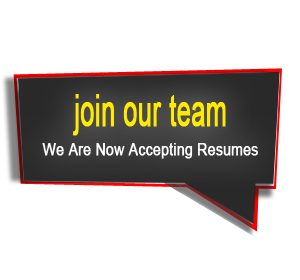 Luckily, individuals can look to Linear brand garage door openers to lead the way in style, substance, and performance. This article will take a closer look at several offerings from this trusted brand, and along the way will help readers to decide which model is the best garage opener for their personal needs. The first member of the Linear garage door opener family under discussion is the Linear LDC0800. This superior offering provides homeowners with a raft of benefits. The LDC0800 provides up to 800 Newtons of force, allowing it to easy handle even the heavier garage doors on the market. Even though it provides users with plenty of power, this door opener is still light on power consumption and shouldn’t be a burden on energy bills. The low-energy standby mode is an example of the kinds of power saving tools that this offering brings to the table. The LDC0800 is fully compatible with various kinds of garage door openers, including chain driven, belt driven, and I-beam rail units. Plus, this model fields self-adjusting intelligent torque settings, helping to ensure smooth opener operations over the long haul. The user friendliness of this unit is exemplified by the included fully lighted wall station, the triple-button MCT-3 visor mounted transmitter, and it is battery backup capable. The next model under consideration is the Linear LCO75. This unit features proprietary Deluxe Dual Lamp design, and provides users with 3/4 horsepower. This amount of heft allows this model to be used in light commercial as well as residential settings. Backing up this load bearing prowess is an available I-rail conversion kit that provides a stronger alternative to the basic T-rails that ship with the unit. Not only that, but with a duty cycle rating that allows for up to 50 cycles per day, the LC075 is designed to provide high levels of performance for years to come. Next to last on the list is the Linear LD050. This unit is capable of using either a belt or a chain to drive operations. Whichever style is chosen, this model also makes quiet and smooth functioning a top priority. Accessories such as proprietary remote controls and deluxe control stations are standard parts of the kit. Without a doubt, there is much to consider when shopping for the best garage opener. Individuals that take a closer look at some of the featured Linear openers will be ahead of the game.